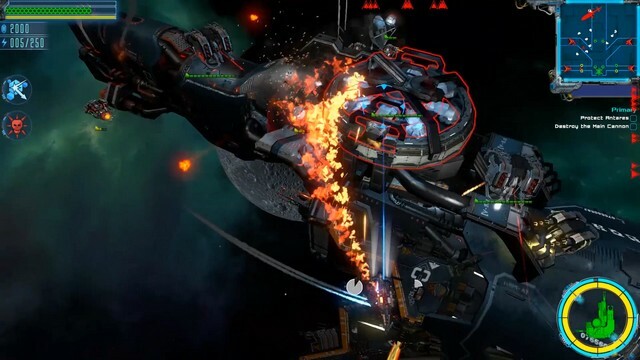 Upgrade your ship, fortify your defenses, and get ready for a modern military bullethell bananza as you blast your way through a gauntlet of sheer destruction on your way to stop mothership Antares. This is Excubitor. Excubitor's launch release trailer is live! A new take on the Bullet Hell/Shooter genre, upgrade your ship and blast the crap out of anything in your path!